This year's Fall Author Series starts out with Mike Gable presenting his new book, Beyond Tape. Many in the Bishop area know Mike Gable as a skilled and knowledgeable physical therapist. Now he shares much of that knowledge in his new book (which is flying off the shelf at Spellbinder! ): Beyond Tape. So much information is available for dealing with injuries, oftentimes with conflicting views. How can you figure out what techniques and methods have actually been shown to be helpful? Based on the most current peer-reviewed studies, Beyond Tape provides you with the answers in a simple, easy-to-use form with no expensive or fancy equipment required. 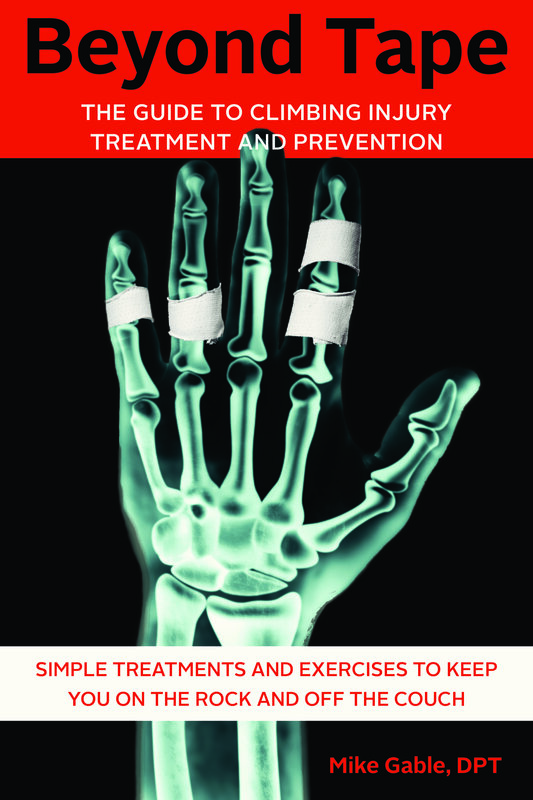 This comprehensive guide to climbing injury prevention and treatment of all areas of the body gives you not only the “whats” and “hows”, but also the “whys”. Our bodies have the natural ability to heal themselves. The key is to find and then remove the blockages to the healing process. While the book is geared to injuries that climbers are prone to, Mike says, much of the information is transferable and of use to many of the other activties that we in the Eastern Sierra love and enjoy. Join us at Pupfish Cafe behind Spellbinder for an interesting and informative presentation from Mike, and stay for a reception and booksigning afterwards! October 20th: Dean Rosnau presents his local breakout bestseller, The Shortest Straw. November 2nd: Mountaineering legend Allan Steck visits Bishop to discuss his autobiography, A Mountaineer's Life. Look for information about these and other future events in upcoming newsletters, and on our facebook page! 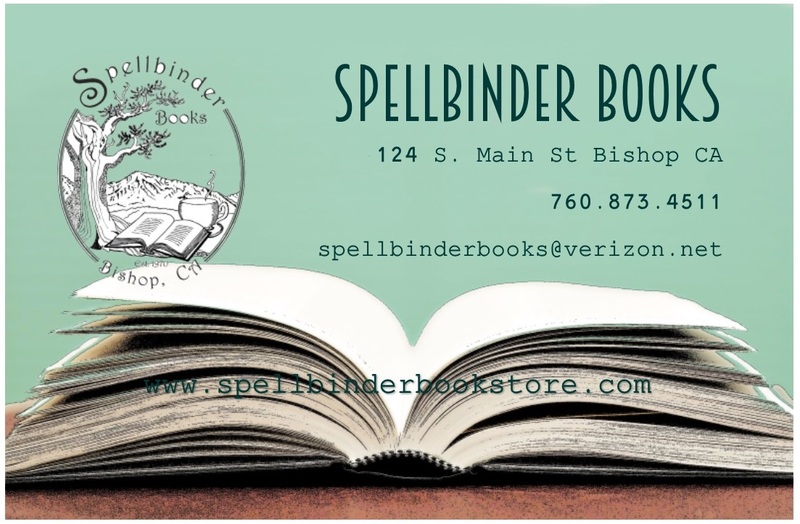 Copyright © 2017 Spellbinder Books, All rights reserved.